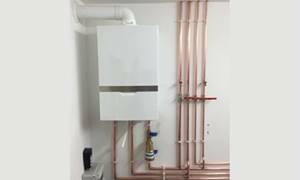 Whether you are looking to have a dripping tap sorted or a new bathroom fitted, your boiler annually serviced or a new central heating system installed all works large or small, our team at Heathlands are here to help. 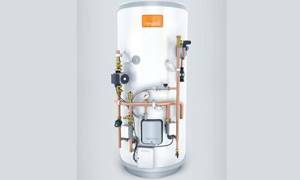 If it’s time to replace your old boiler then we can help, with everything from expertise to finance plans.. 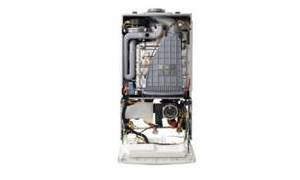 Regular maintenace of your boiler will ensure that it runs smoothly and efficiently for many years .. Need a central heating upgrade? 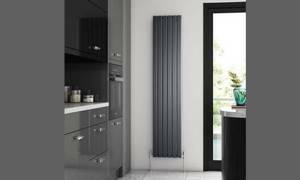 We cover everything from a new installation, a system upgrade to installing new radiators or replacing radiator valves. Whether you are looking to replace parts, or treat yourself to whole new bathroom, we can help. 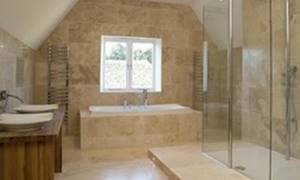 When it comes to a full bathroom refurbishment, whether you know what you want or are in need of a little guidance and inspiration, Heathlands Heating Services Ltd are here to help. We can guide you throughout the entire process from drawing board to fitting, from start to finish. 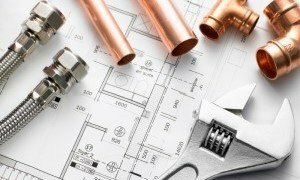 Covering all trades and supplying the required fittings, we have it covered. 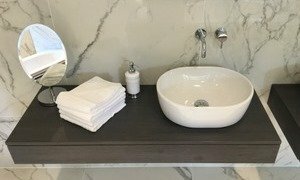 Our team can provide a solution for all your bathroom needs so if you are in need of a bathroom relocation to another part of your house or even just a freshen up to modernise your bathroom, get in touch and see how we can help. 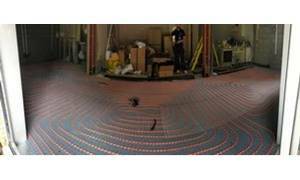 We specialise in fitting underfloor heating as an alternative to radiators, advising on the best solution for your needs whether for a single room or entire floor installation. The latest technology to control your energy usage from your smart phone. 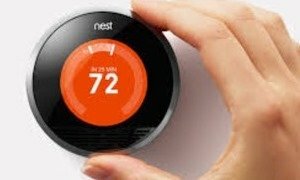 We install all heating controls from Honeywell, HIVE and Nests. Softened water provides many benefits to your home and family, from a shiny kitchen and bathroom to softer skin and hair. Power flushing is a popular method of cleaning and maintaining a central heating system, as it will improve heat distribution throughout your home. Dripping taps, replacing hoses, fixing the leaking water tank, or moving the boiler, we can do it all! 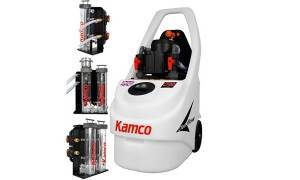 Whether its installing new systems, maintenance to your existing or servicing to repair. Heathlands have you covered! All Domestic rental property’s require annual gas safety checks by law. 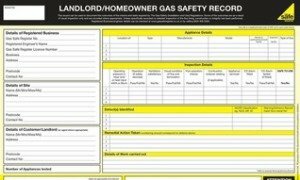 What is a Landlord’s Gas Safety Certificate? All Domestic rental property’s require annual gas safety checks by law to ensure the property that is being rented out is safe for tenants to live in. A copy of the gas safety certificate will need to be provided to your tenants within 28 days. 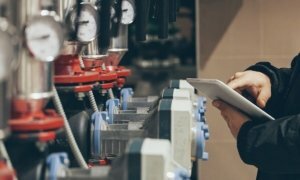 One of our registered gas safe engineers will carry out a full check all appliances and fittings to ensure all is running efficiently and safely for your tenants all of which will keep you compliant with current legislations and once deemed safe, you will then be issued with a gas safety certificate. 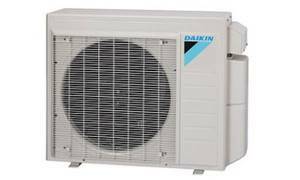 We carry out Planned Preventative Maintenance (PPM) on HVAC equipment to ensure all is running efficiently and to reduce breakdowns. 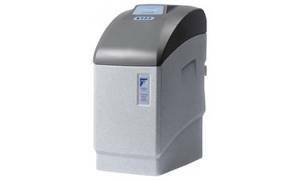 We install a wide range of unvented cylinders. Our experienced engineers are on hand to give expert advise on which one is right for you. From a complete refurbishment of existing plumbing and heating to new build installation and extensions. Get in touch and see how we can help. 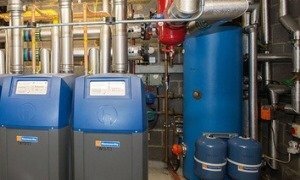 Heathlands Heating Services install, replace and maintain HVAC Systems within commercial premises. For more information get in touch! With over 40 combined years of dedicated, qualified service, you are assured of the skills and the combined knowledge of the team at Heathlands Heating Services. Backed with Insurance and our Guarantee of a job well done! The team are all trained, accredited and certified with reputable, industry recognised organisations giving you peace of mind that we are going to get the job done properly. We strive to deliver the best possible job with the best possible team of people in the industry. With our committment to providing the best, qualified people, great customer service, and a fair price, you’ll be pleased you choose Heathlands! And please remember to give us feedback – that’s how we make sure we are doing a good job!